Marble is a natural stone that has been used in the building industry for centuries. Window sills are commonly made from wood, but a marble sill offers several advantages. First, marble looks great and will complement any home’s décor. It has an aesthetic appearance that is far superior to wood. A range of different colors are available, and most marble window sills are unique. 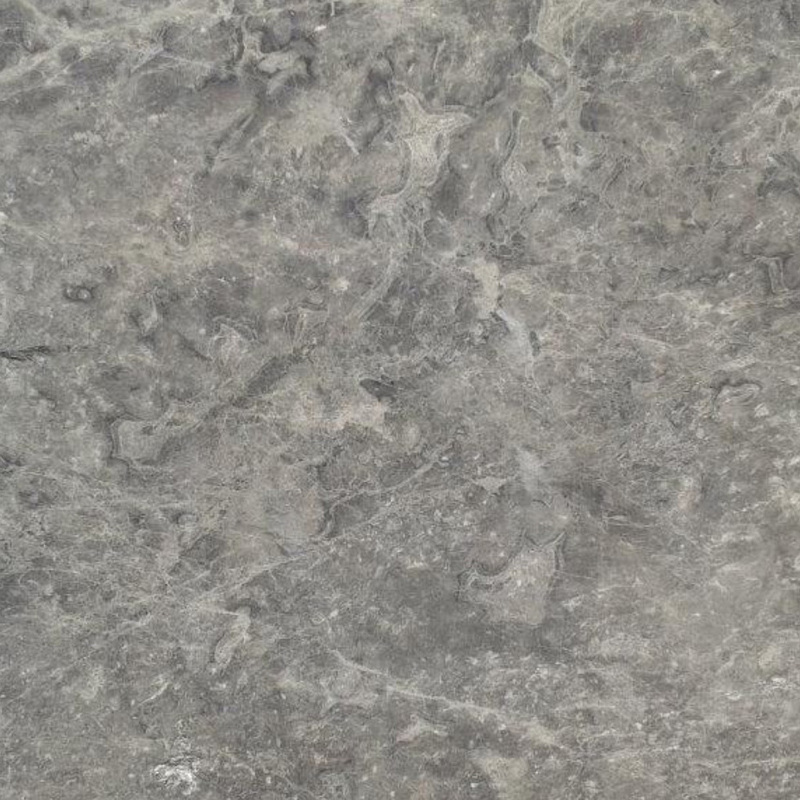 Since the material is a natural stone, each slab has its own look and feel. Natural stone building materials are also valued for their aesthetic appearance, performance, and durability. Windows are especially prone to moisture issues, and this often causes wood to rot out prematurely. In addition, wood needs to be painted on a regular basis for the best appearance. If you’re looking to change over to sturdier marble cuts for your next project, then Stonexchange already has you covered. Get in touch with us when you’re ready to stock up. 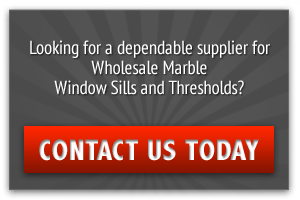 Those who are considering making the switch can check out these reasons that marble windowsills tend to outshine wood ones in an overwhelming majority of use cases. Marble is mined from natural stone deposits. It is a metamorphic rock that is made from minerals like calcite or dolomite. 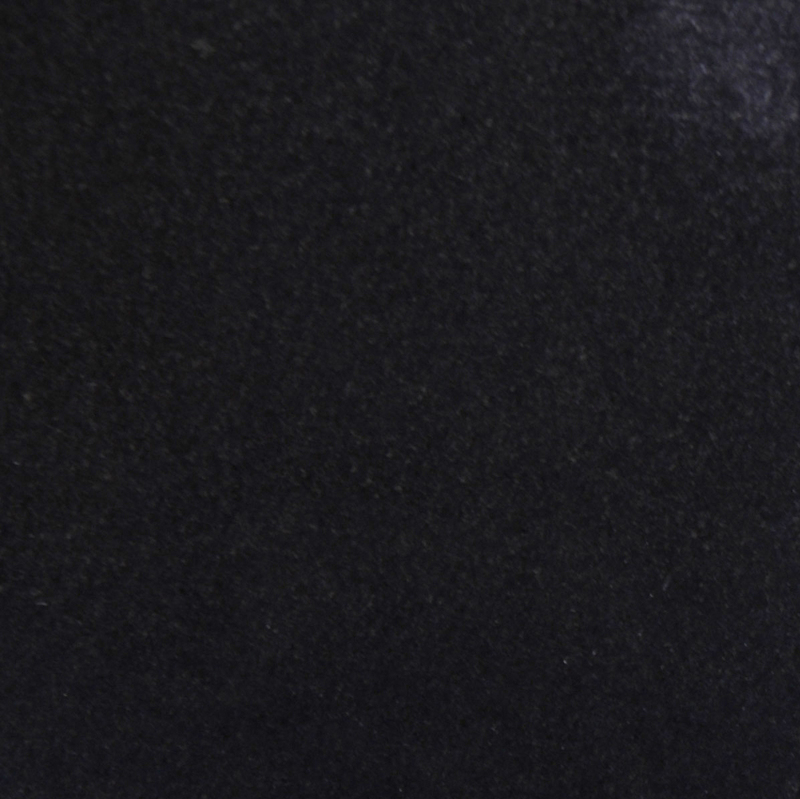 The material is composed of interlocking crystals that give it strength and durability. 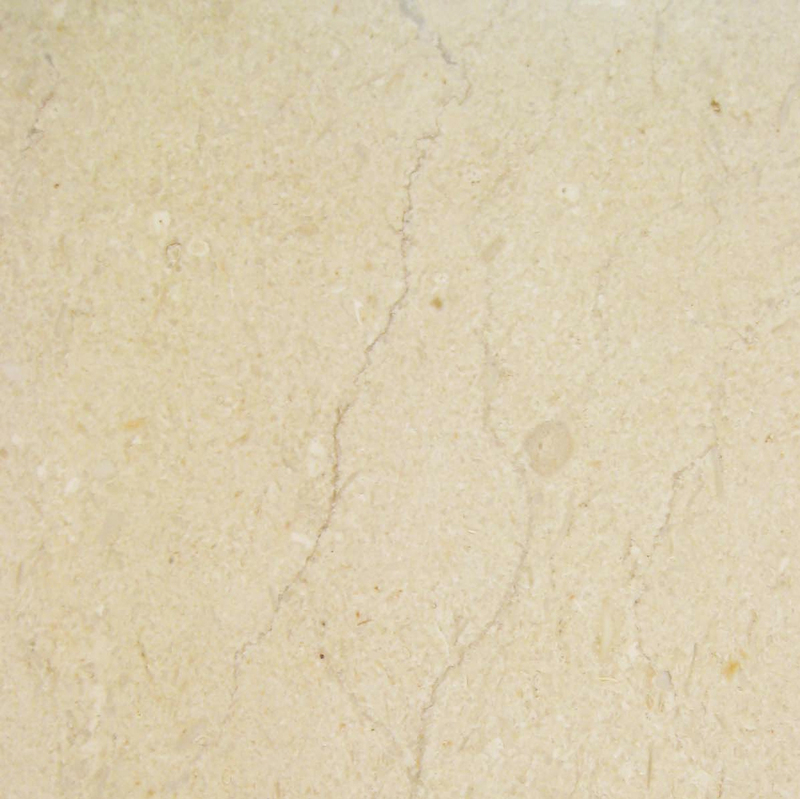 Marble is virtually impervious to water and can function in damp environments for extended periods of time. Marble window sills are a lifetime investment and are sure to add value and beauty to a home. There are abundant different color options available. Different areas have given rise to various geologies, which in turn have produced these various colors. You may notice a variety of textures as well when you first pick up pieces of stone you might not be as familiar with. Calcite, dolomite and other minerals all have their own unique feel and this is yet another benefit they offer over wood. Every piece of wood you’ve picked up probably feels at least somewhat the same. While it’s possible to modify it somewhat with glosses and finishes, there’s only so much you can do to dress up a cut of lumber. Mahogany, maple and even the hardest of woods provide at least somewhat similar characteristics. There’s much more variety when you consider marble and possibly an occasional piece of engineered stone. 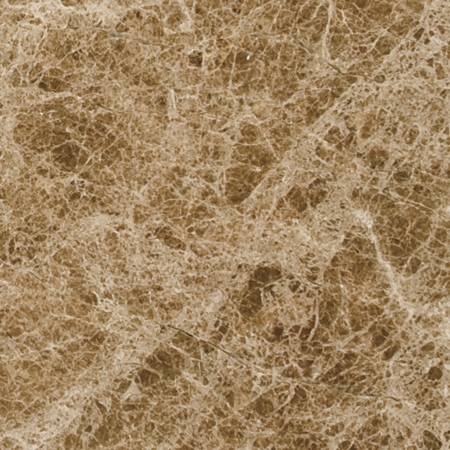 Not many products offer the beauty and durability of a real stone surface. Marble comes in a range of different colors, and the formation process makes each piece unique. There are various sediments included in the finished stone, and they each lend their own colors to the piece. 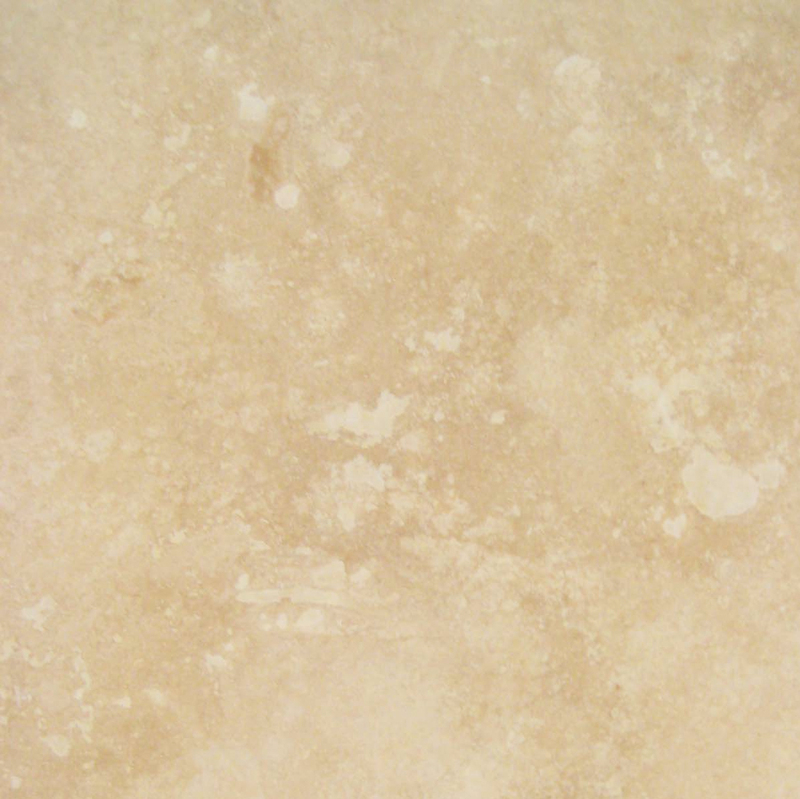 For this reason, marble is available in cream, beige, white, gray, black, brown. The material is ideal for windows and will add color and style to the home. One of the reasons that marble looks great is due to the way that light hits the stone. Marble actually absorbs light into its depth and creates a unique waxy appearance. The material was a favorite in sculptures because of its beauty. Interior designs often have some difficulty specifying any particular type of wood when designing a window frame. Even if they ask for a certain species on the blueprints, they might not get the exact color or finish they expected. Some developers will even go so far as to substitute veneer in place of real wood, which is enough to send some interior decorators straight through the roof. When someone asks for a cut of marble, however, they know what it’s going to look like before they even look at the stock. Natural variations are expected when examining a piece of stone. However, these variations aren’t severe enough to make designers question whether or not they want to risk asking for something. They’re only enough to give a piece a bit of character. In the past, many people associated marble with fine Italian sculpture and home products. Now, there are several different countries with mines. Turkey, China and Mexico are all producing excellent cuts of stone. Most products are found in the earth and work to the surface over time. Marble is mined in huge blocks and transported to factories where it is finished. Window sills undergo a thorough surface finish. The finishing process polishes the stone and gives it a nice gleam. It also helps to seal it and protect against moisture. This is especially important when installing a windowsill. If the material can hold up against moisture, then it won’t suffer too much when some rain comes through the screen or a potted plant starts to sweat. On the other hand, wet wood has a tendency to warp and this can cause big problems for homeowners only a few months after a piece has been screwed into the wall. Professional installers are available, and they work with this material every day. Their services approach the level of art, and marble can improve a home’s value by tremendous degrees. Each piece of marble is unique because it is mined from natural stone deposits. Marble adds to the home with its ageless beauty. Natural stone sills are highly durable and require little care to outlast other materials. Stone provides a sanitary surface and reduces bacteria in the home. Marble is easy to disinfect and does not trap dander, pollen or other allergens. During the summer, marble absorbs heat and keeps the home cooler. 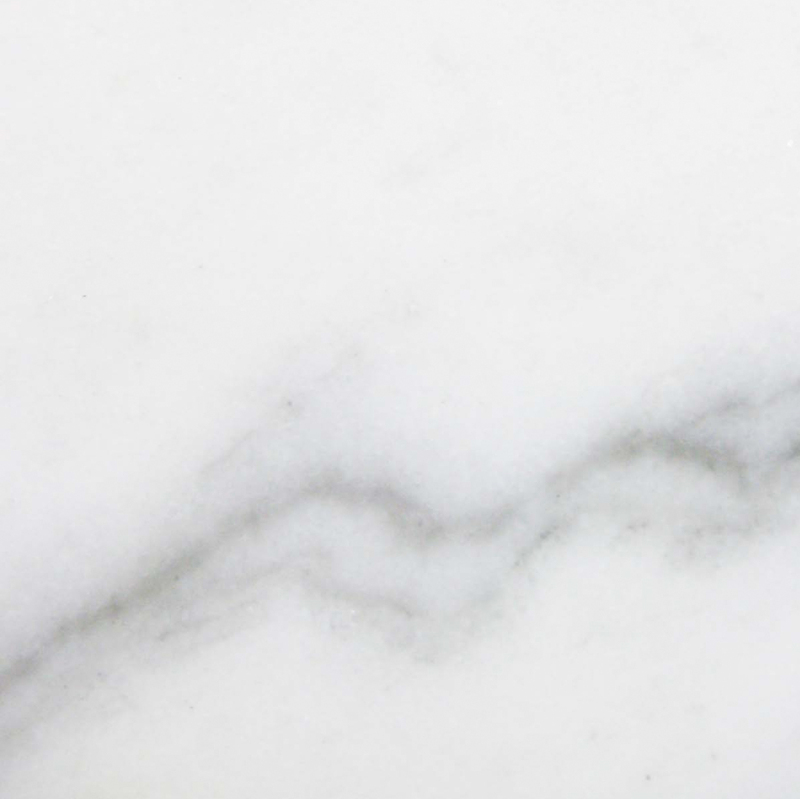 Marble requires specialized care and will scratch most surfaces. No pieces are alike, and it can be difficult to match sills in the home. The material is durable but can be scorched by hot items. Marble needs to be sealed on a regular basis. The material gets slick when wet. Even though there are a few disadvantages to marble, it still outperforms wood. Wood is subject to expansion and contraction during temperature and humidity changes, and this is especially important in the window area. Wood also requires routine maintenance, and it is much more demanding than simple staining. 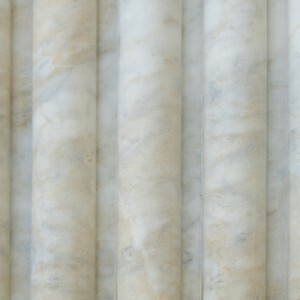 It only takes a few minutes to ensure marble is protected for years, but wood must be painted every few years. In addition, wood takes longer to prep and generally looks old and haggard after only a few years. 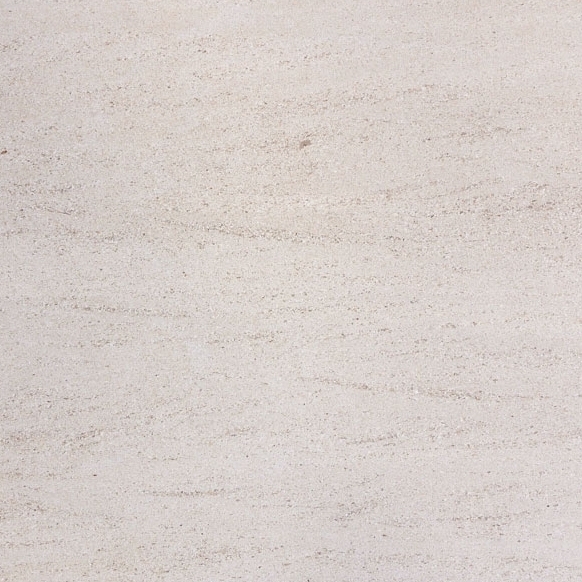 For maintenance and durability reasons, marble is a much better choice than wood. Keep in mind that many of these drawbacks are related to unusual circumstances anyway. You may be worried about a homeowner scorching a piece of marble with a hot cup of tea, for instance. In most normal circumstances, this shouldn’t happen because windowsills aren’t customarily used as tables. This kind of abuse would damage wood anyway, so you shouldn’t let anyone try to tell you that wood could do any better in these circumstances. Marble may cost a little bit more than wood, but it adds tremendously to a home’s value. Most homeowners look at their property as an investment, and ensuring the highest value possible is one of the benefits of marble. This is a great option for homeowners who are considering a sale in the future. Today’s real estate market is highly competitive, and any improvements make a property stand out. No shoppers will remember the fine wooden window sills, but marble ones may make the difference in a sale. In addition, the higher costs are more than compensated for by increased property value. Installing marble is also an easy job. The material comes in exact sizes, and there is no need for homeowners to cut the marble on their own. Installation tips and videos are readily available on the Internet and detail step-by-step instructions. These tips make it easy for homeowners to install new marble windowsills. Wood trim usually requires years of experience, and cutting a few pieces wrong makes up for the extra cost of marble. Marble windowsills are preferable than wood for a number of reasons. First, marble looks great. It is aesthetically pleasing and carries a certain weight. Each piece of marble is unique, and no two are the same. Window sills can be found in a variety of colors, and small differences in each piece add to a home’s décor. For durability issues, there is no competition between wood and marble. Wood usually absorbs water like a sponge and gains size in the window. This can actually make it hard to open or shut the window. Marble has none of these issues and is designed to last for years. This is one of the reasons why marble has been the building material of choice for structures like the Taj Mahal. It is worthy of royalty and adds to any home. To learn more about the contrasts between marble and wood sills, visit our website or contact our experts.